On Point stands for perfection. In this case perfection during your weekend! The concept is actually simple, but not less effective. 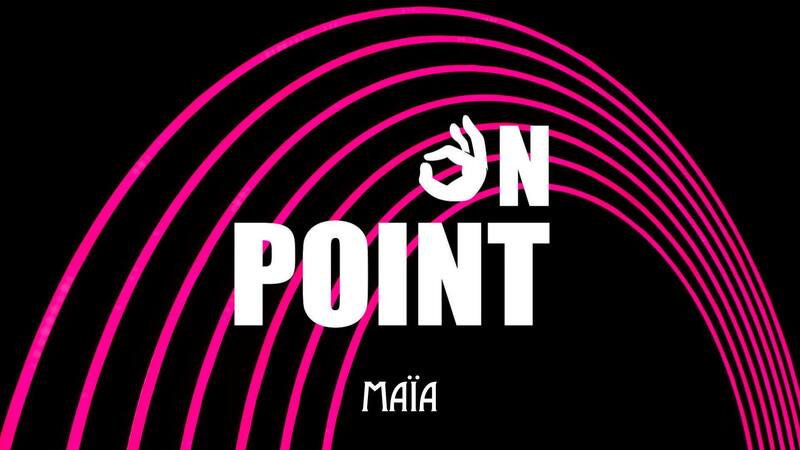 You only need to come on Point. We take care of the rest! Celebrate the weekend together with your friends. With the best music, the tastiest drinks, in the latest hotspot of Amsterdam! The Saturday night as it is meant to be. The ultimate feeling of happiness, totally On Point. We take care of the finest RnB, Hip Hop, and House music, you just have to bring your dance moves!